The first fullmetal alchemist anime was good, one of the better animes out there. It got me emotionally involved with its good story and likeable characters. Ed, Al, colonel mustang, the homunculi, everything seemed perfect. I was surprised to find out that the anime hadn't followed the actual manga story, or at least not towards the end. Because the manga was still in progress at the time, the anime producers just made up the entire last half of the series. Apparently, the manga story very different. It was much darker, more complex, explained things better. It even had new characters. Sounds good, right? So I started reading the manga, in French because French manga's are cheaper than English ones. 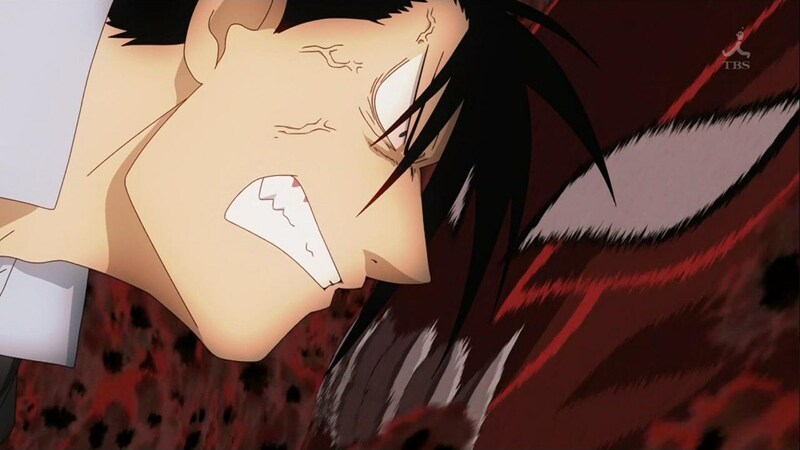 But I didn't get very far before the French started to annoy me, and I forgot about fullmetal alchemist. This would've been the end of my fma story, but one day (probably 1.5 years ago? ), I heard the glorious news. 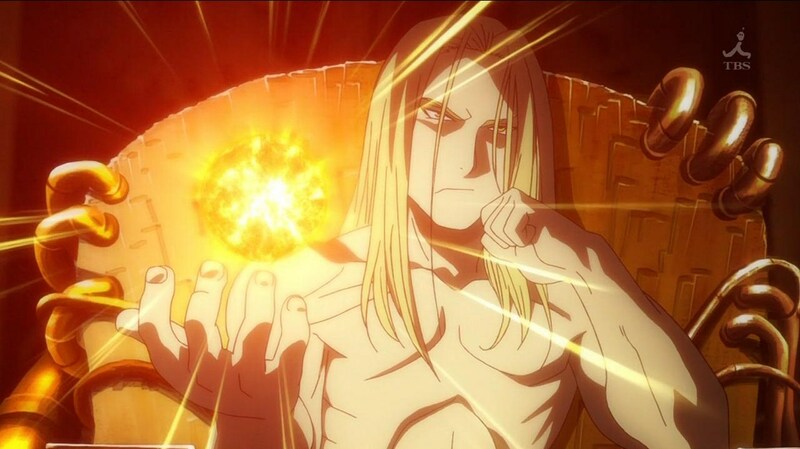 Fullmetal alchemist: brotherhood would be a complete remake of the fma series, but following the actual manga story. Yay. The first episode of fma brotherhood was a filler about an ice alchemist. 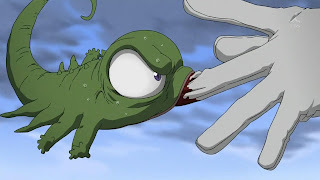 This episode was used as a introduction of the new series, and to emphasise that this would be different from the first fma. The next 15 or so episodes overlapped with the first fma series, so they went over the story pretty fast there, expecting that most people had seen the first series already. Because it was so rushed, I didn't really have time to grow to like the characters and care about what happened to them. 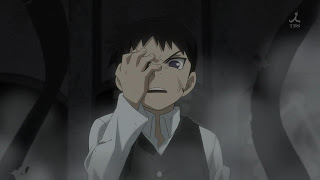 Tragic events that had been very emotional in fma1, just didn't feel make me feel anything in brotherhood. But after that, it got better. Much better. Once they got past the part of the manga that fma1 had already covered, they slowed down again, and things really got interesting. It was nothing like fma1, it was an entirely new story. A story that just kept getting more interesting after every episode, and kept me captivated until the epic ending. Anyway, this is truly a good anime. You should all watch it asap. I still need to download that one, but we (my bf and I) have been waiting for the English version of the series. Is it out already? Note to self: poke Kevin about this.